 Geelong After Dark occurs from 6pm-10pm on 3th May 2019. 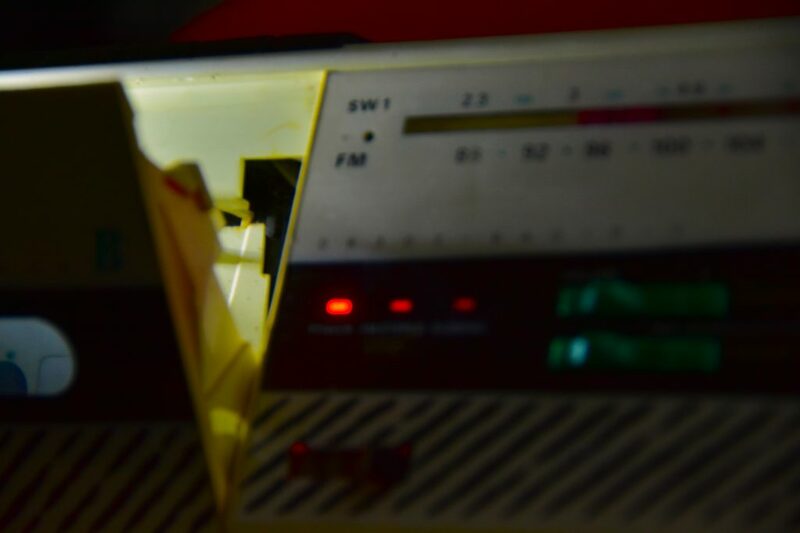 This event will activate venues and unexpected spaces in Central Geelong with a range of curated pop-up installations, performances, films and extreme art. Street corners, footpaths and laneways, cafés, cultural institutions and, shopping centres will act as event sites featuring a revolving program of short artist-activated presentations eg. Light installations/projections strolling performers, spoken word and classical music performances; pop up exhibitions; flash mob choirs and many other activities. Four plus four equals eight. This was Octet Epiphany's formula for inception. Comprised of two different saxophone quartets, Octet Epiphany has incredible versatility and an intricate soundscape. Each player brings their own unique experiences to provide the octet with many different strengths. Classical, jazz, contemporary, pop; you name it, they play it. A master of woodwinds, Joel is involved in performances all throughout Victoria. Orchestras, jazz groups, production bands and classical chamber ensembles are some of the many different settings he can be found in. When Joel isn't performing, he is busy educating pupils of all ages, assisting them in developing a passion and appreciation for music. Lucy Head is an accomplished jazz, blues and soul vocalist who has played with various lineups including Square 1 and Sweethearts. 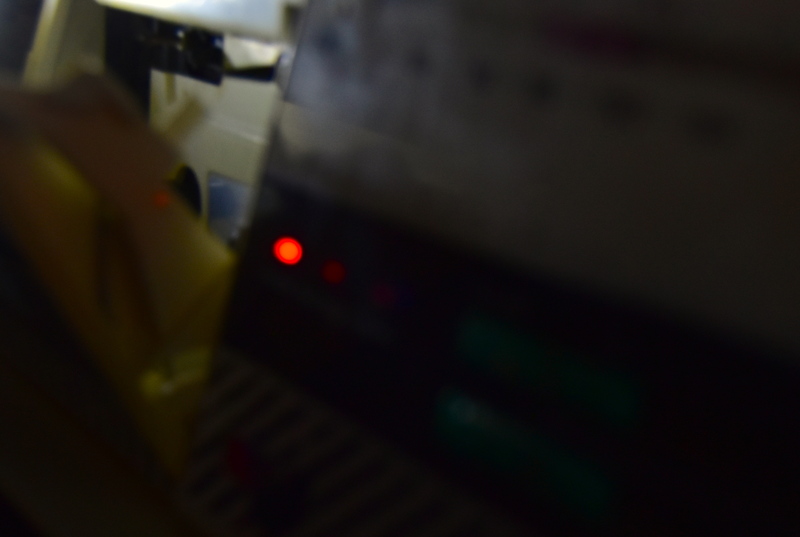 She has a love for jazz from France after having spent time there studying in 2017. Some of her key influences are Ella Fitzgerald, Norah Jones and Katie Melua. 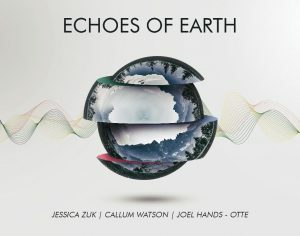 Callum Watson is an award-winning Surf Coast based pianist, composer and producer. As one of Victoria's most respect young artists, Callum has produced an astonishing range of works including chamber opera and music theatre, plus acclaimed classical CD's. Critics see Callum as “one of Australia’s most exciting composers and pianists”.